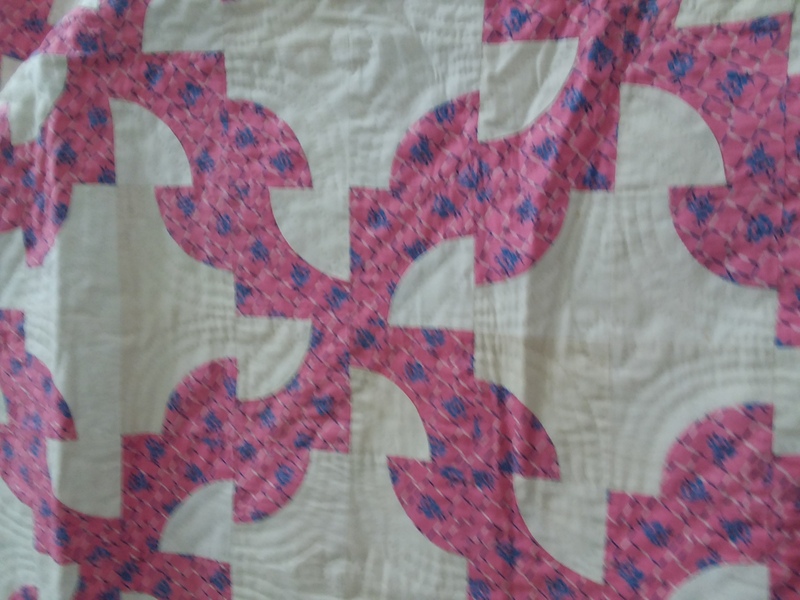 Found 3 quilts, 1 quilt top, and 1 grouping of quilt squares at an estate sale today. 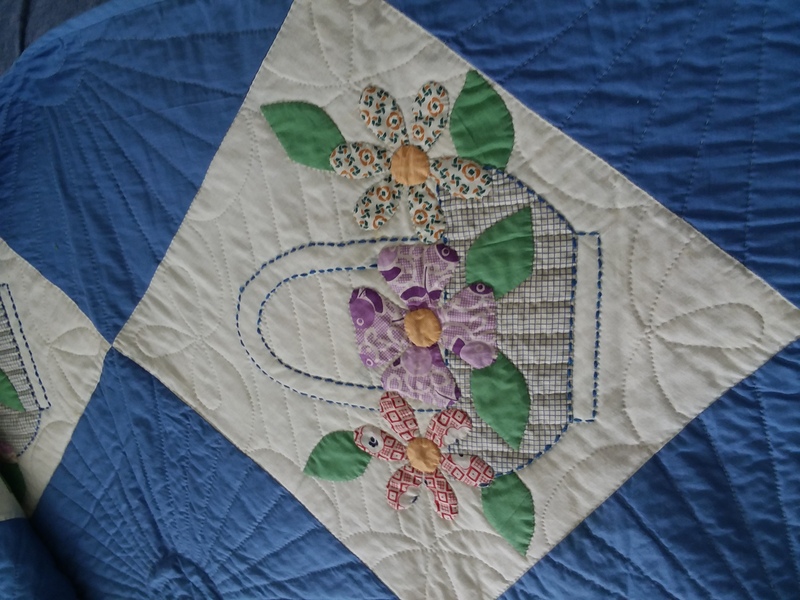 I'm a novice collector and quilt lover. Can you help identify the patterns pictured? first one looks like lemon peels made into a flower. and umbrella or parasol lady is last one. all wonderful! The second one is Carpenter's Wheel, not star. I agree with the other names. The first and third ones I've never seen before, wondering if maybe they're originals or one-offs. What a find!! Do you suppose these are patterns from the Kansas City Star collection? What a find! I agree with names above. Wish I had been shopping with you! My Mother and her sister (my aunt) each made a Southern Belle in the early 30's (before 1936) and the main colors are lavender and yellow. They were identical. I have one and my niece has the other. They did not have much money so my guess they were from the newspaper or a women's magazine. Both are entirely hand made -- no machine was available. Last edited by Dakota Rose; 04-14-2019 at 05:12 AM. Reason: correct a word. I only knew the pink one as Drunkard's Path and the l have a pattern for the Southern Belle one. 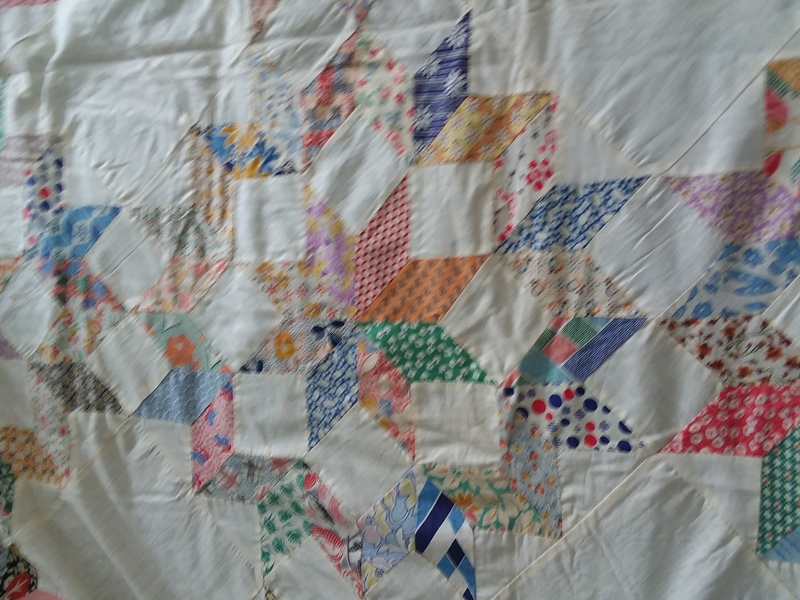 It looks like these blocks and quilts were made with some kind of pattern that would come from a weekly newspaper or something like that. 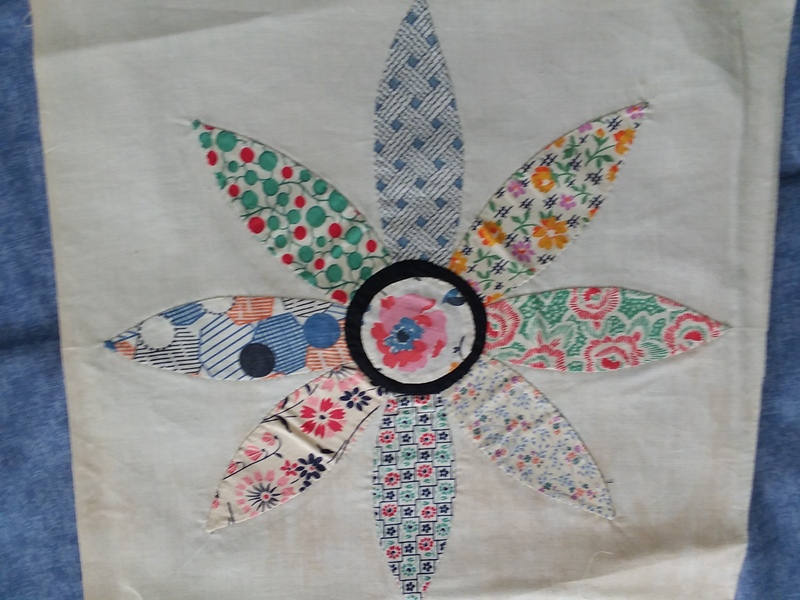 I just remember my grandma would love to make quilts from patterns that came from a newspaper. You sure were lucky to find these gems. 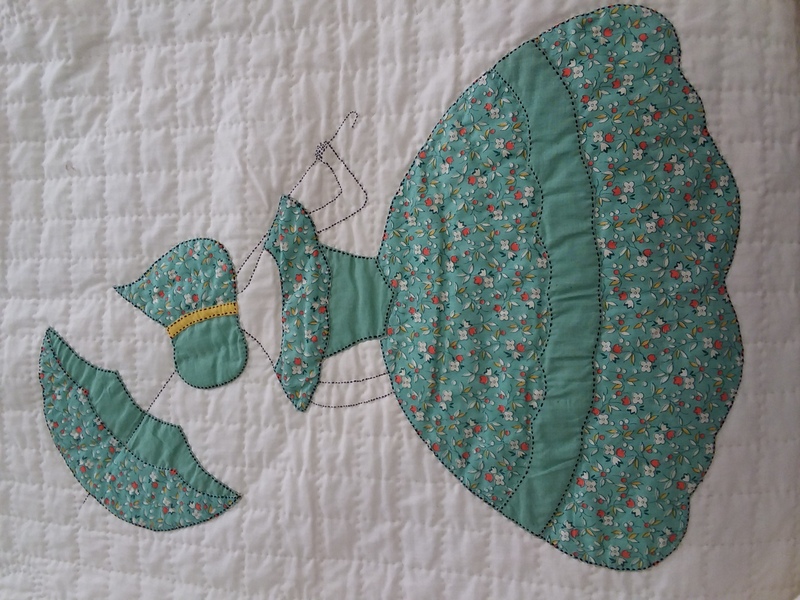 I have the Southern Bell from my Mothers 1930's patterns. She also had one she called Flower Basket that looks like the one you have. I believe she got that one from a newspaper that printed weekly quilting patterns in the 30's and 40's.